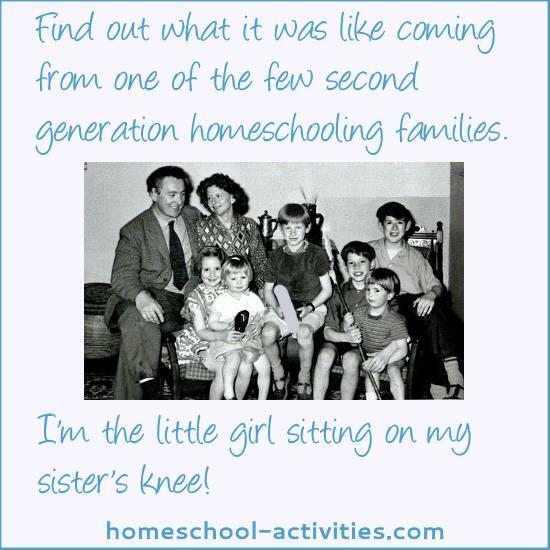 My parents were some of the very first pioneers in the history of homeschooling. 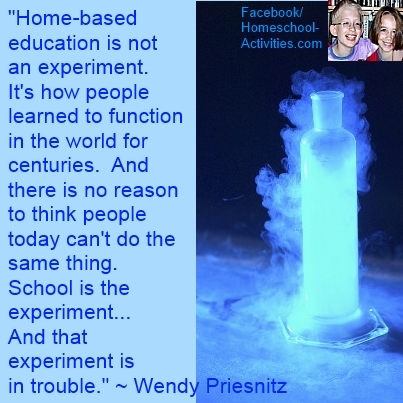 They taught me at home as a child and I loved it! Now I'm homeschooling my own children. 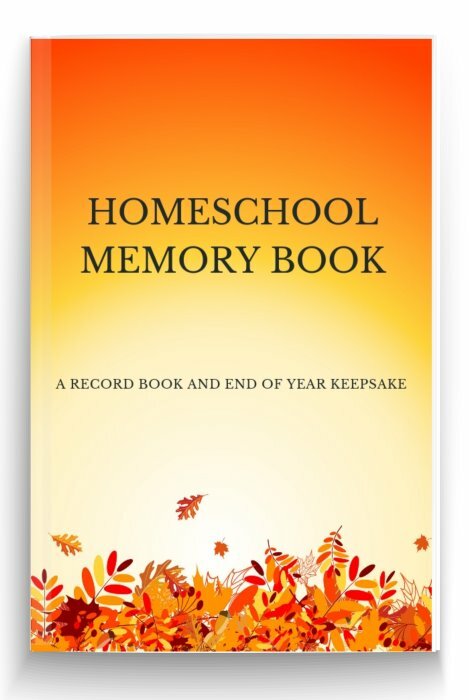 When you look at the history of homeschooling it's worth realizing that, in the past, children were mainly educated at home. 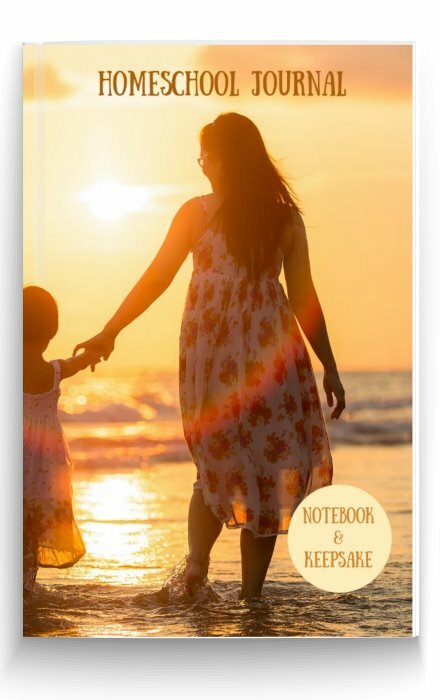 "One third of the men who signed the Declaration of Independence, the Articles of Confederation, and the Constitution of the United States had no more than a few months of schooling up their sleeves." 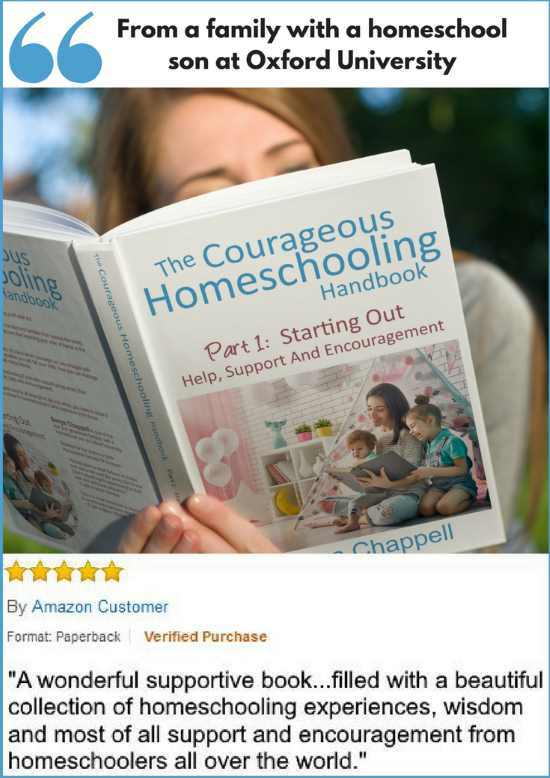 The history of homeschooling shows us that school is simply an institution which we have created to educate children en masse while their parents are out working. 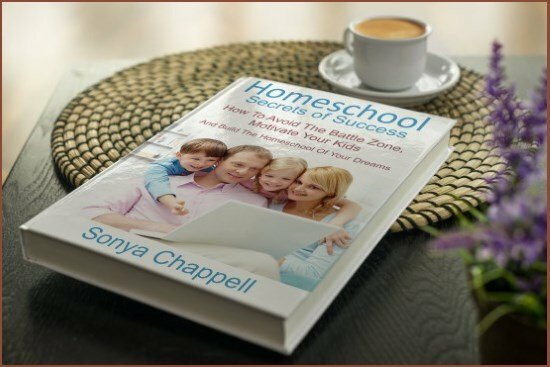 You'll see John Taylor Gatto explores the reasons behind this when we look at the arguments about homeschooling vs public schooling. 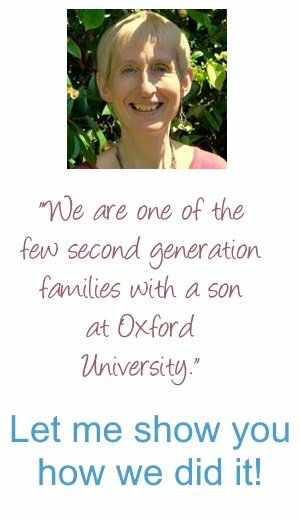 In the past, children learned by working in the family business, farming and running a household. Religious organizations and particularly, the history of apprenticeships, provided a rich source of learning opportunities. 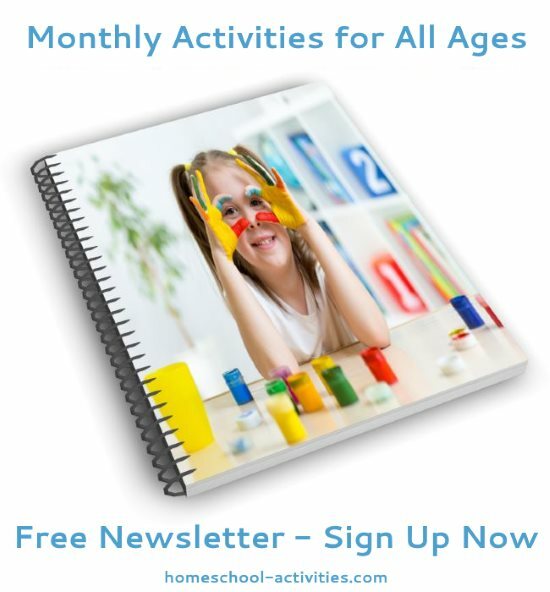 Children learned from their parents, older siblings and, sometimes, paid tutors. If you follow John Taylor Gatto's argument, you'll see we may have been better off educationally BEFORE school came along. 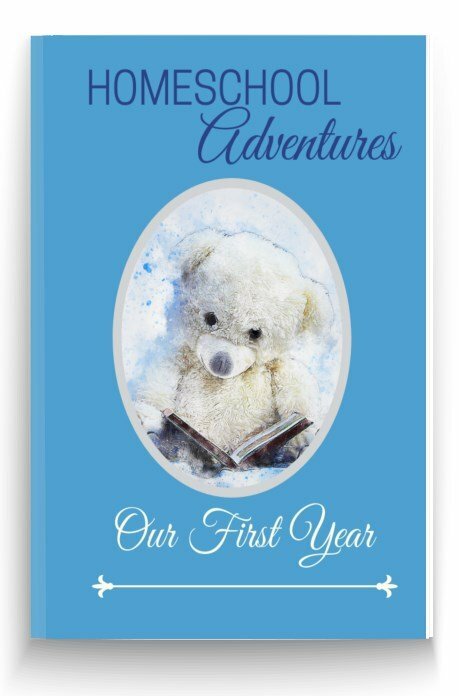 "Throughout most of American history, kids generally didn't go to high school, yet the unschooled rose to be Admirals...inventors...Captains of industry...writers...and even scholars." 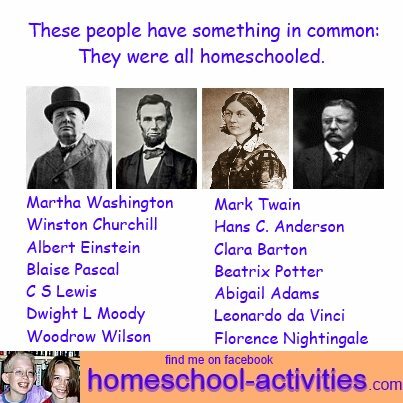 The history of homeschooling reveals some surprising names from the past of famous people who were homeschooled. 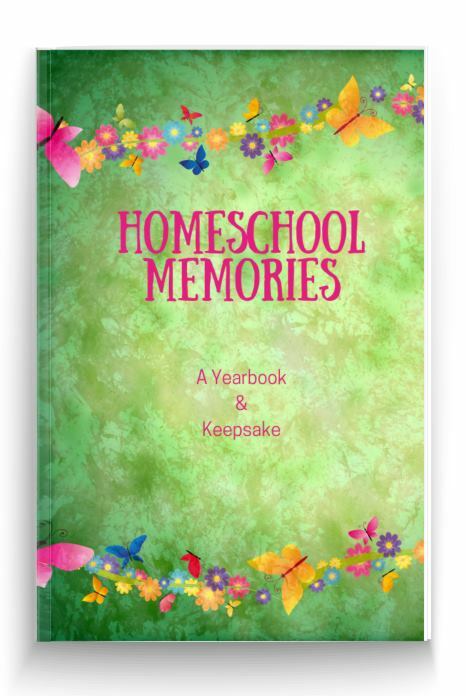 It's easy to forget that school is a relatively new concept. In America, the system began less than 200 years ago when the state of Massachusetts enacted the first compulsory attendance law. 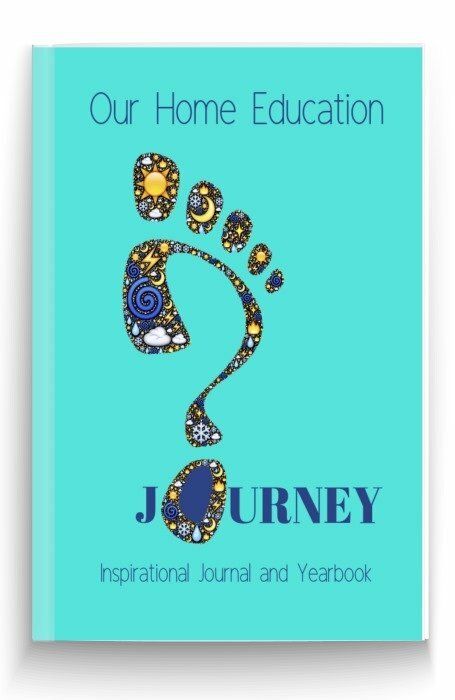 Since then, many people have begun to question how effective school really is and what values we are really teaching our kids. 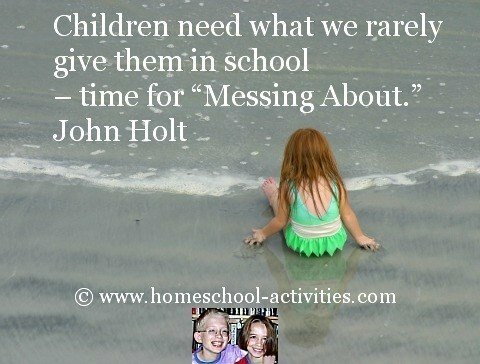 For me personally, the most important figure in the history of homeschooling is the iconic John Holt. 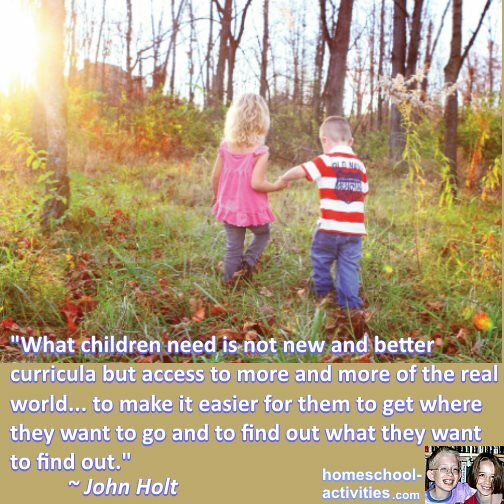 In the 1960s John Holt became famous for championing the unschooling movement. This page is full of John Holt quotes and inspiration. He is wonderful at making it obvious that, for many children, school is NOT the answer. 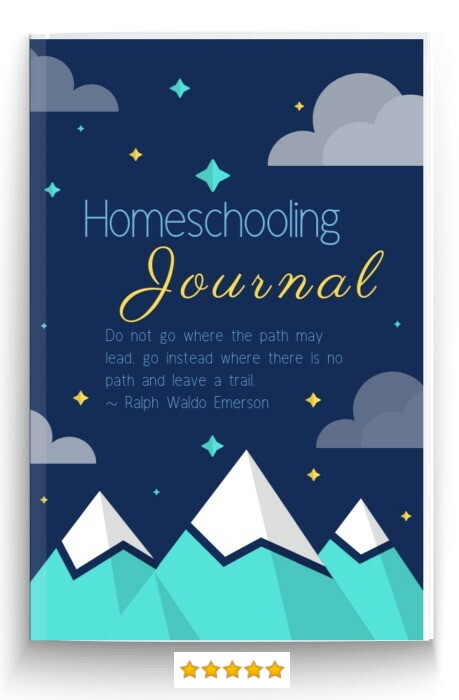 If I need a reminder of the advantages to homeschooling and need a little inspiration, I still have a dip into one of his books. 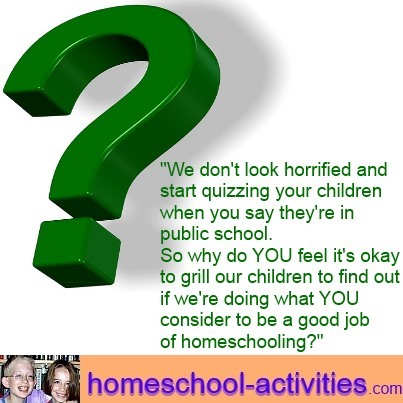 You can see many of his insights into the problems school creates when we compare homeschooling vs public schools. 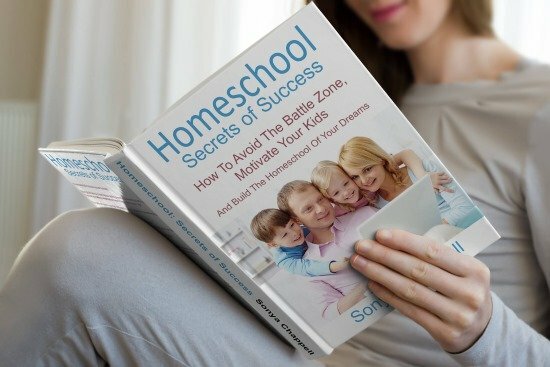 Since John Holt, increasing numbers of people have questioned what school is doing to our kids and researchers such as Paula Rothermel and Dr Alan Thomas have proven the academic advantages of homeschooling. 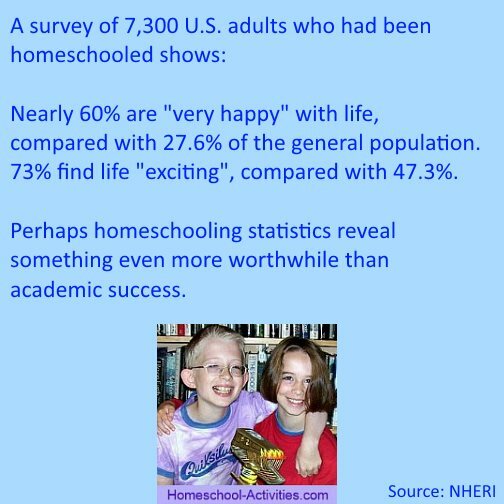 Meanwhile, the National Home Education Research Institute in the US has carried out a number of academic studies researching homeschooling statistics, proving that homeschoolers consistently perform above average academically. 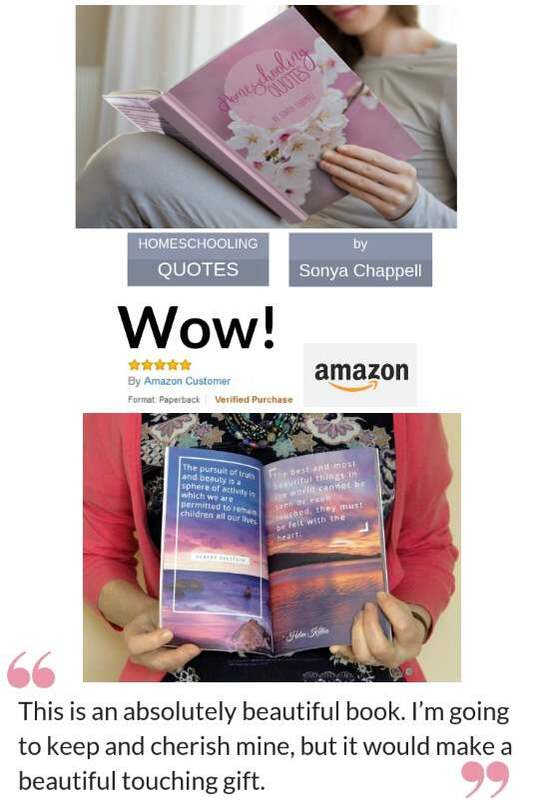 "Formulaic schooling...must be killed, not modified. 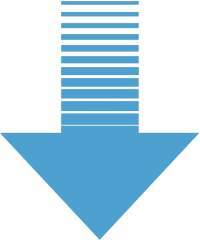 Attempts to tinker with its ruthless algorithms prolongs our society's agony and makes the situation worse,"
I find his book: Dumbing Us Down particularly powerful because his insights come from teaching in public schools for over 30 years. 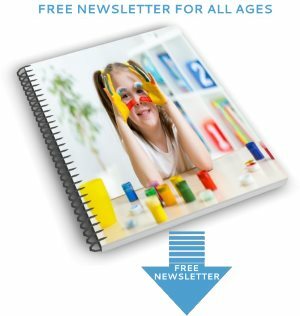 From the seeds planted by these early independent thinkers an increasing number of people are questioning the system and successfully teaching their children at home. 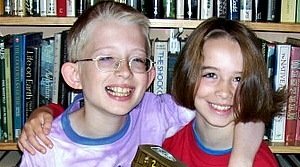 My parents were one of the first families in the UK to start homeschooling, making me one of the very few second generation home schoolers. It's pioneers like John Holt, who still provide the inspiration for many of us today.